This is my first week co-hosting Mom's Library, and I am so thrilled to join! 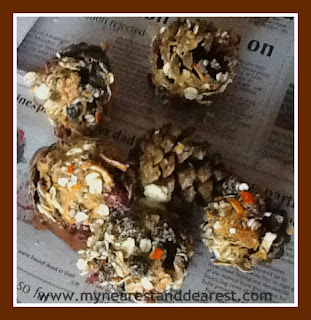 If you enjoy the link party I would appreciate you following Life with Moore Babies. 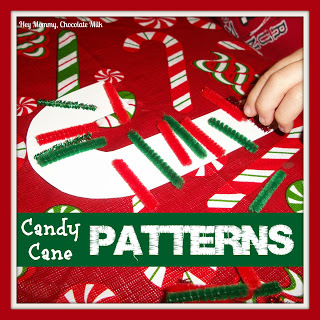 Hey Mommy, Chocolate Milk gives us a clever idea for practicing patterns on candy canes. My Nearest and Dearest shares a simple way to treat the birds this winter with pine cones and common pantry ingredients..
Preschool Powol Packets shows us how to make a cloud in a jar. Awesome for any weather unit! For even more features like 3D Snowflakes and Marshmallow Snowmen visit the other librarians: True Aim Education, Hey Mommy, Chocolate Milk, and Chicken Babies. Take a moment to follow them while you are there! Want to see even more? Follow the Mom's Library Pinterest Boards to see all our featured links. 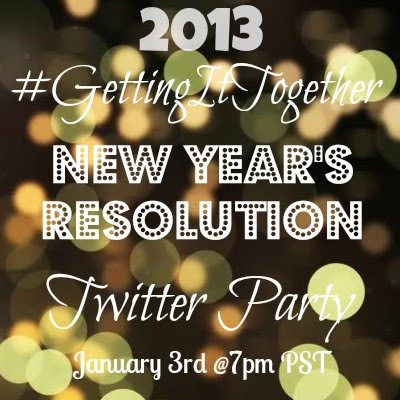 Come party on Twitter too! Please follow the my fellow Librarians: True Aim Education, Hey Mommy Chocolate Milk. and Chicken Babies!